Listing Your House In Winchester, What Will It Cost? How Much Will Listing Your House Really Cost in Winchester? If you plan on listing a Winchester house, there are costs to contend with before you list, during the listing process, once an offer has been made and when you find yourself at the closing table. In our latest post, we will take a look at some of these listing costs so you can determine if a direct sale of your property would be the better choice for your situation. The price to sell a house in Winchester can fluctuate greatly. It all comes down to the house itself, the needed repairs, the location, etc. Each agent will work a bit differently. Some will charge you for things, while others are “all-inclusive.” Before you commit to an agreement, find out what listing your house in Winchester will really cost you! When Bill of Grace Valley Properties came to me interested in buying my property to renovate and resell, I must admit I thought the only hope for the house was a match! Boy was I wrong!! I was so surprised at the transformation I couldn’t believe it was the same house! Not only did Bill and his team do an amazing job remodeling the house and bringing it back to life, he made a lot of people on the block very happy! Great job Bill! We recently sold our house in Warren County through Grace Valley Properties. They worked with us from the initial appraisal right through the closing. Considering the repairs needed to a 25 year old house, their offer was fair to all parties involved. At every step they made all the arrangements, financial transfers, legal, etc., which saved us an enormous amount of time and effort. About all we had to do was pack and move our belongings out and show up at the closing. 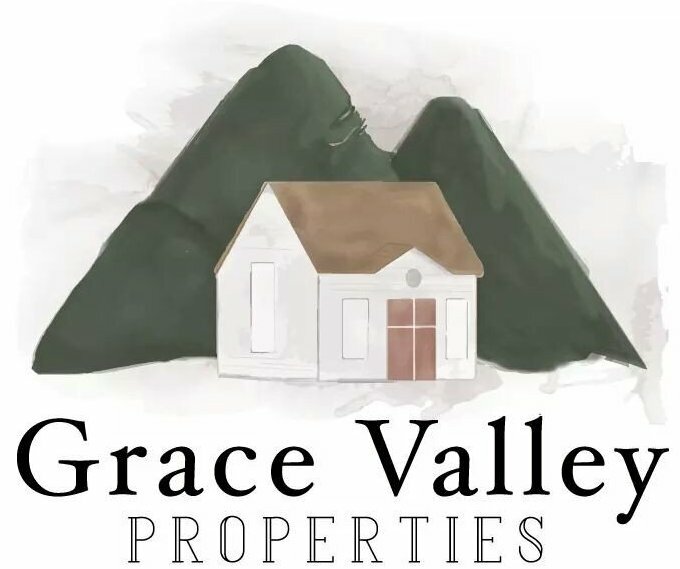 I have no reservations about recommending Grace Valley Properties and would gladly use them again for anything that required their services. How Much Does Holding A Property Cost in Winchester, VA Area? How To Sell Your House in Winchester, VA Without ANY Hassle! How To Know When It’s The Right Time to Sell Your Winchester, VA Area House!